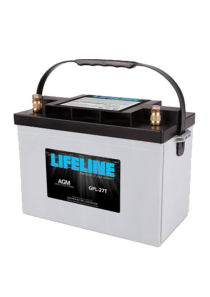 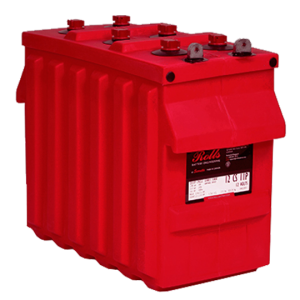 Categories: Batteries, Commercial, Promotive Blue, Varta. 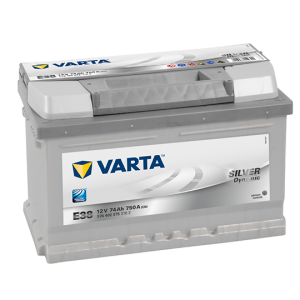 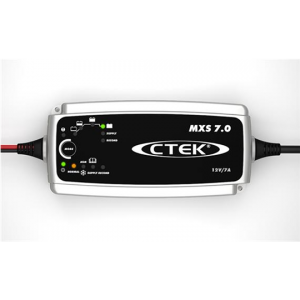 Tags: 12V, Blue Promotive, Commercial, Varta. 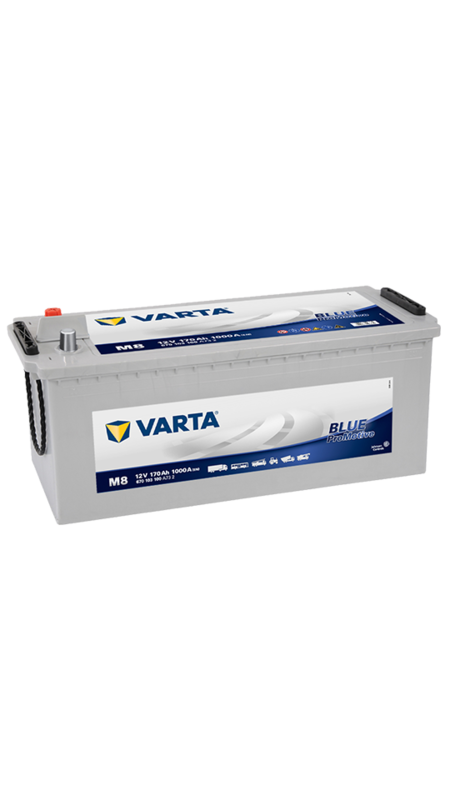 The Varta Blue Promotive 629 (M8) is an excellent all rounder. 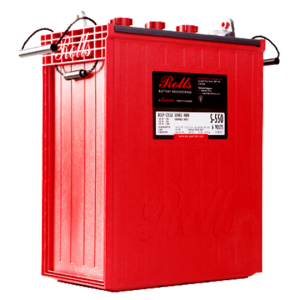 This versatile product covers our widest range of applications, including all agricultural, municipal, delivery and heavy goods vehicles carrying out demanding work on or off-road. 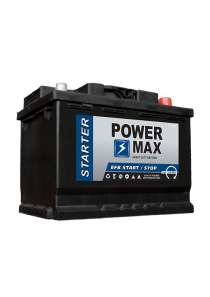 And because Promotive Blue delivers the best cold starting performance for large engines, you’ll enjoy power and reliability from the word ‘go’.